In 2009 Cheela Chilala and Julie Holledge reveived an International Ibsen Scholarship for the project "Ibsen Through African Eyes." 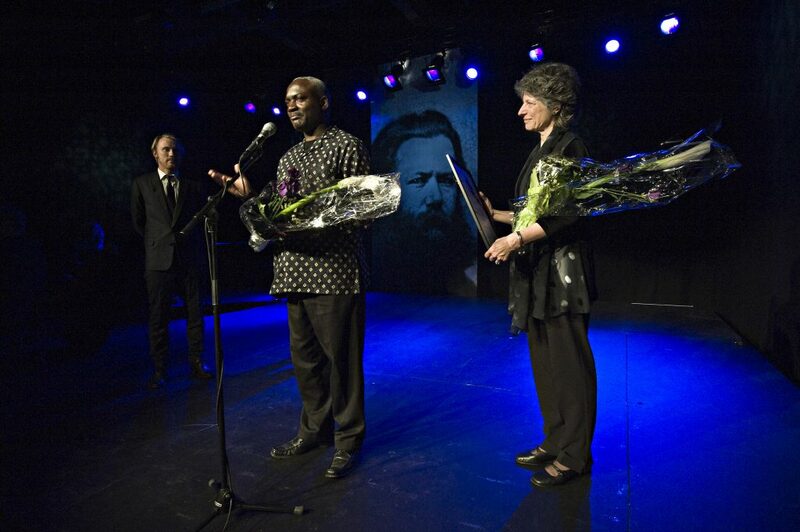 The twenty-first century has seen a new wave of Ibsen productions in Africa. A number of contemporary theatre productions aims to reflect upon the richness of performance cultures in the different African regions and also include current emphasis on theatre for development practices. 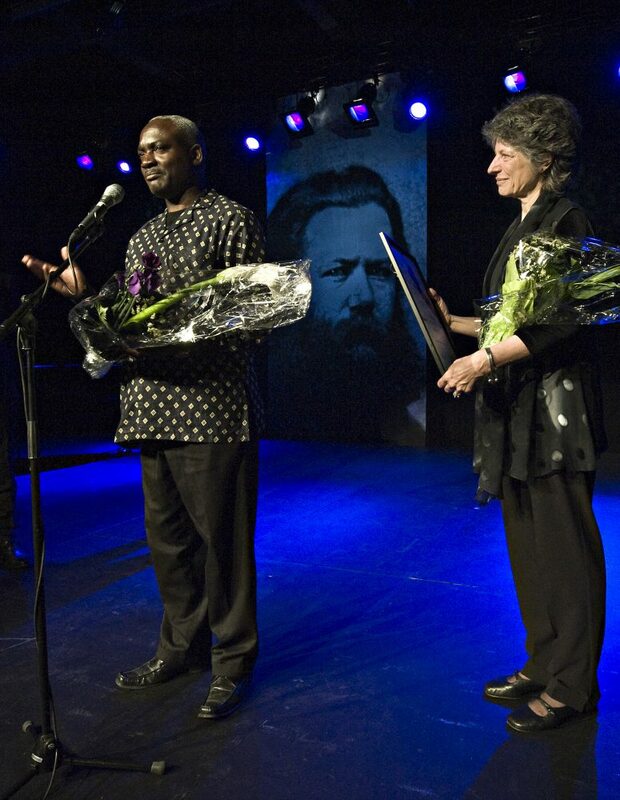 The goal of “Ibsen Through African Eyes” is to bring together practitioners creating contemporary theatre for the African audience based on the narratives and critical discourses in Ibsen’s plays. The project is creative and of great importance and relevance for the region and the new network can act as an arena for discussion, reflection and developing new methods, concepts and ideas. The project “Ibsen Through African Eyes” is a collaboration between many participants. Project administrator for the project is Julie Holledge, professor of Drama at Flinders University in Australia and member of Ibsen Between Cultures Reasearch Group based at the Ibsen Centre at the University of Oslo, Norway. Project director is Cheela Chilala, playwright, scholars and lecturer at the University of Zambia. Mr Cheela Chilala is also the author of “Forbidden Ground” an adaption of Ibsen’s play “A Doll’s House” staged in Zambia in 2006.